Hot off the press is the new Tippmann Cronus paintball guns. 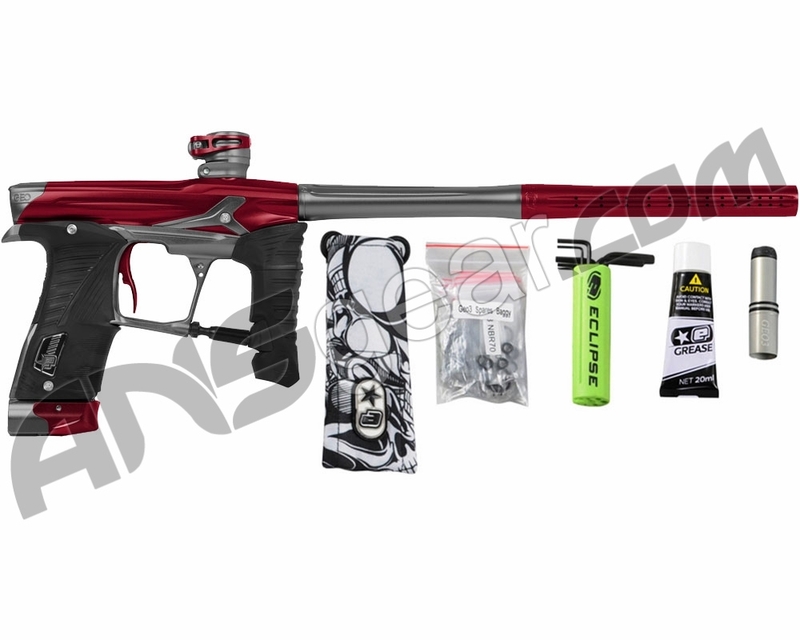 These are some of the most affordable price point paintball guns to ever hit the market and knowing Tippmann Quality; are great additions to the lineup. With a starting price of only $79.95, the Tippmann Cronus comes as a basic gun only, Tactical combo kit or complete ready to hit the field power pack. Topping out at $109.95 for the power pack or tactical version, this is a great way to get a buddy or your son an affordable setup to hit the field with you. On top of the great price point and durability, the light weight design is easy to accessorize. 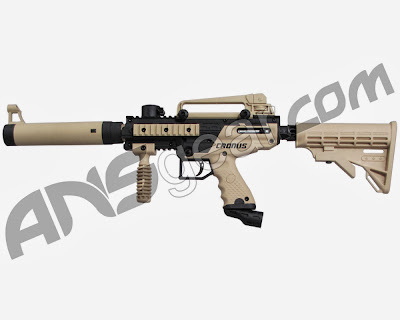 With all of the standard Picatinny Rails on the Tippmann Cronus, it is dream for customizers. Everything from lasers and flashlights to Scopes and sights can easily mount right on the guns. Get your Tippmann Cronus Today.